This is a press release from AllCell Technologies. 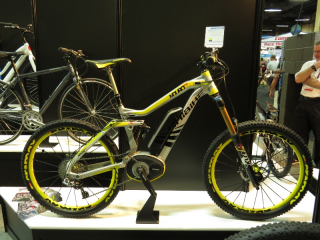 AllCell Technologies announces the launch of the company’s new Summit™ line of lithium-ion e-bike batteries. 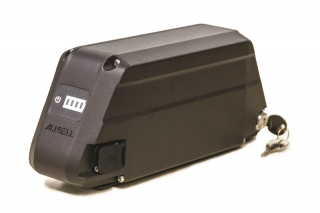 Unlike other premium batteries that are only available through the purchase of a complete drive train system, the Summit™ battery is available for purchase as a stand-alone product, expanding options for OEMs, retailers, and consumers. 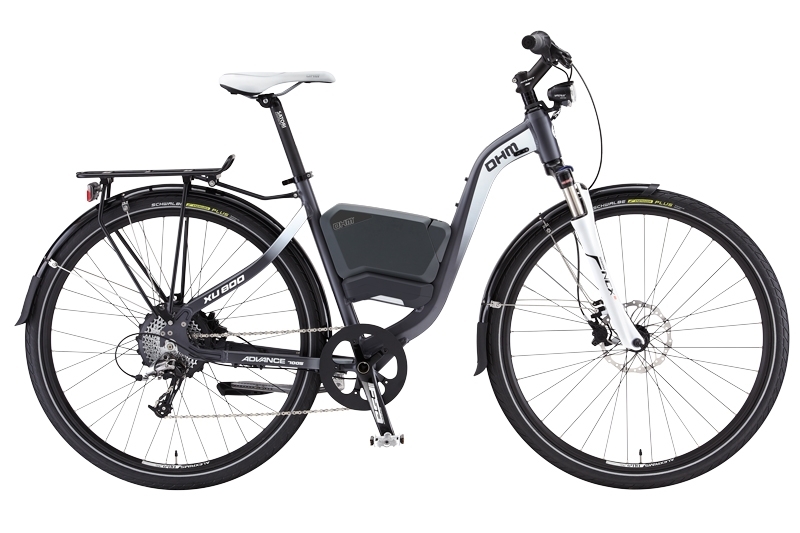 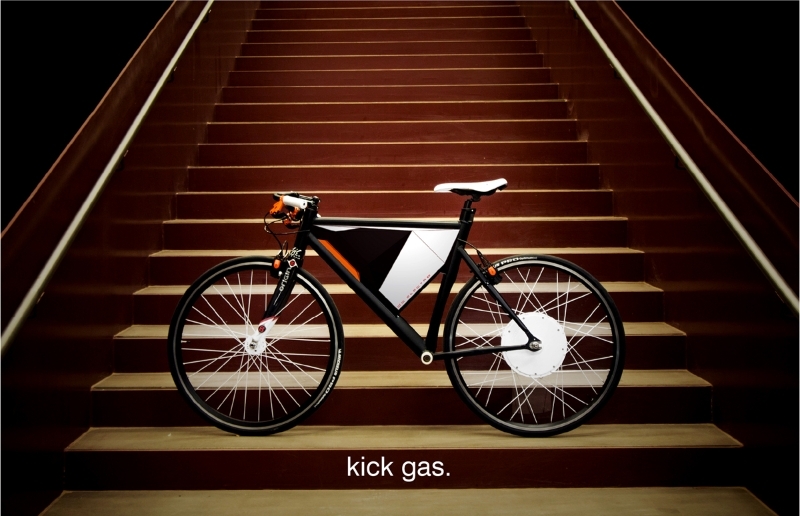 The stylish Voltage Cycles electric bike. This is a press release from Voltage Cycles and AllCell Technologies. September 10, 2012 – Voltage Cycles of Grass Valley, CA and AllCell Technologies of Chicago, IL announced today that they have entered into a product development partnership agreement to advance development of electronic propulsion systems for electric bikes.